Wow....who else is amazed at how fast this year flew by? It seems like just yesterday it was January 2011...and now in a mere two days, we will be ascending into a new year once again. A new year filled with hope, promise, and opportunity. Of course, the beginning of a new year traditionally holds the promise of some healthier eating and exercise habits. MKA is dedicated to helping you make healthier food choices throughout the year. 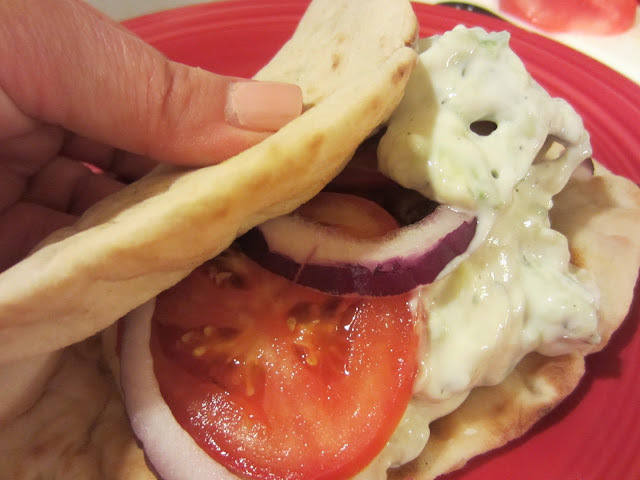 I've gathered MY favorite recipes of 2011 and highlighted them for you. Every single recipe I post has been made by me in my kitchen and tested on my average American family. There are plenty of recipes that I try and if we give it thumbs down, they don't get published on this blog. But of the ones I test that get approval from my family...I share with you here. I have showcased my favorites....my criteria is first taste and next ease of preparation. So without further adieu, in no particular order....I give you MY top 10 of 2011! This WW cheesecake combines three types of low fat and fat free cheeses to create a super creamy end result for a mere 6p+ a piece. It's easy to make too! All three of these little babies come to 5p+! A fantastic meal with a big pizza taste! Low carb too! Easy to grind up your own ground chicken breast in the food processor! Delicious grilled and topped with a grilled fresh pineapple slice! My mom can't stop raving about these. Secret ingredient is cauliflower puree...and no one can ever tell it's in there. 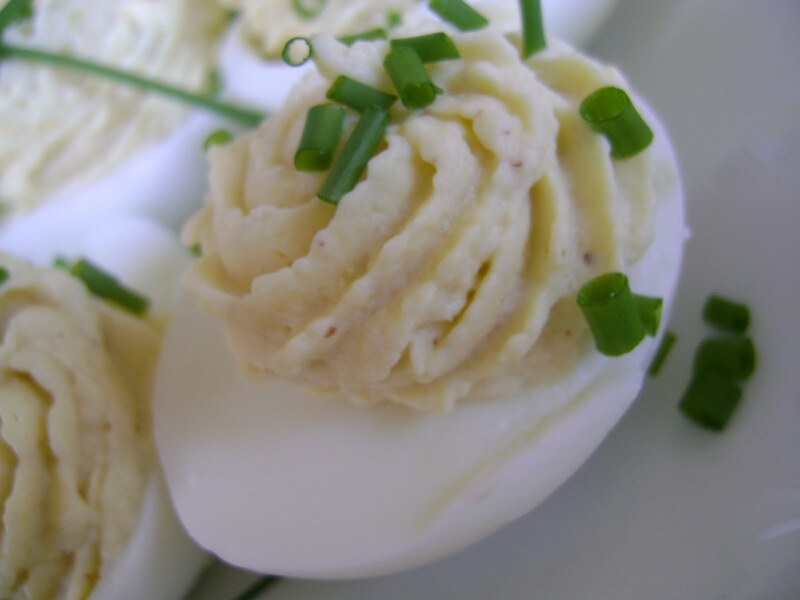 I have been making deviled eggs like this for a few years now. So light and delicious! Only 1p+ per half! ATK recipe that hands down deserves the" best" title! Learned to brine chicken with this recipe...and I haven't gone back to eating chicken without letting it brine first! It makes the chicken so tender and juicy! A fantastic feast for your mouth....full of fall flavor and comforting gooey-ness! ( and that's not even a word!) 5p+ per serving! Wow! Another "best" recipe that lives up to it's name. 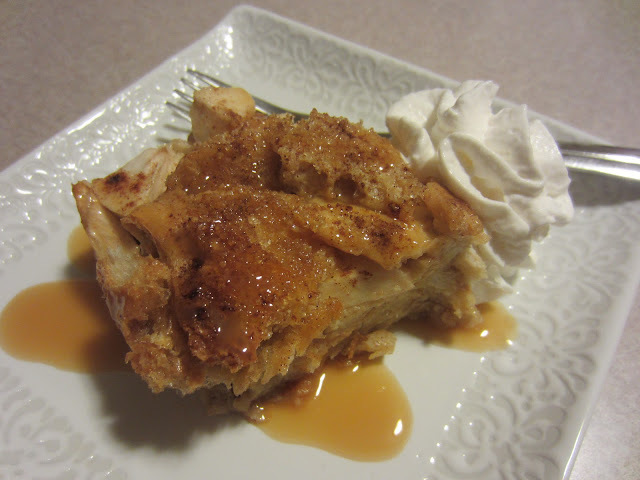 Several other bloggers have made this and can testify to it's deliciousness. BIG 2 cup serving for 2p+! I think it's the Brussels sprouts that make it special! 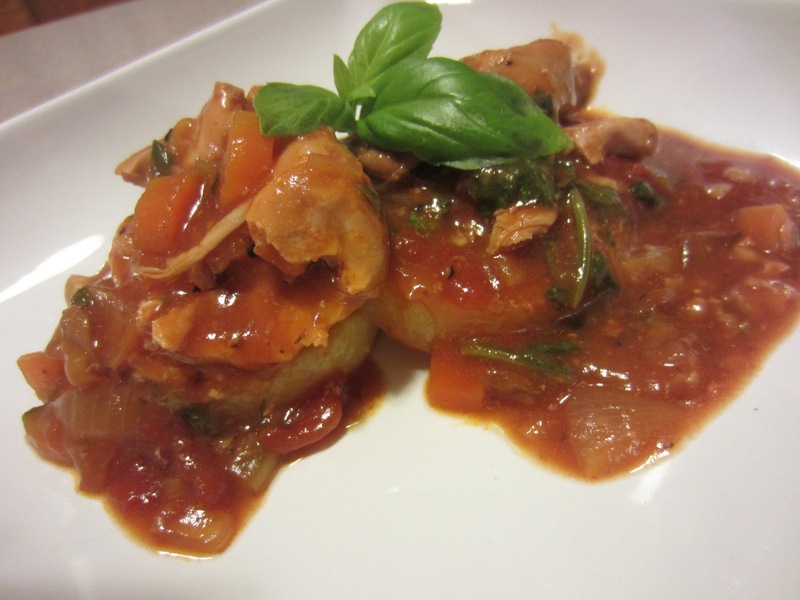 Another recipe that several other bloggers have made and enjoyed! Super easy, because it's a slow cooker recipe! 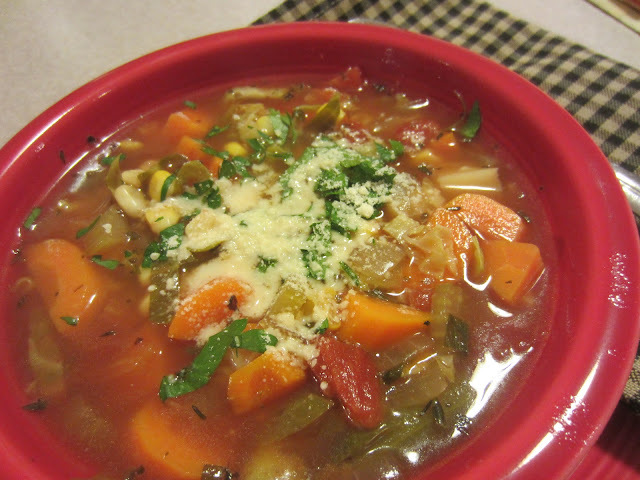 Very tasty and full of good for you veggies! 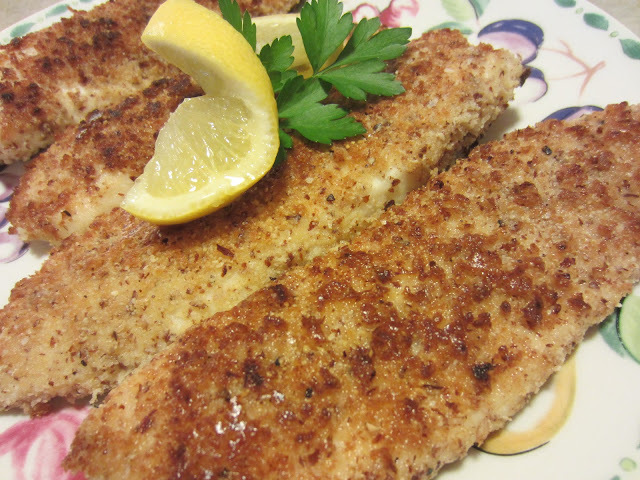 I love to buy the tilapia loins at Costco...and this is a fantastic way to prepare them. Love the nutrition you get from the crunchy almond coating. Take care in browning them...they do brown quickly! A recipe in regular rotation in my family. LOVE the cucumber sauce! Uses store bought dry ranch mix to flavor the meat and the sauce. We love ours on flatbread! The photos don't do this super easy and tasty appetizer justice! Thanks to pinterest...this is the most popular post of 2011!! I want to wish each and everyone of you health and happiness in the upcoming year and thank you from the bottom of my heart for helping make MKA what I consider a success! What a fantastic array of fabulous recipes! I am soooo happy to have found your site Renee! May you and yours be blessed immeasurably during the new year!! Thank you Marilyn...and may you have a fantastic year too!! Hi Rneee. BIG BIG Happy New Year to you and your family!!!! Thank you for all of your wonderful recipes this year. I look forward to more in 2012, and wish you nothing but health, happiness and love!!! Hugs. Thank you Erica and Roz! Happy New Year wishes back to you both!!! What a great post... I feel like I missed seeing about half of these recipes over the year! I love the mini corn dog idea... will have to try that!